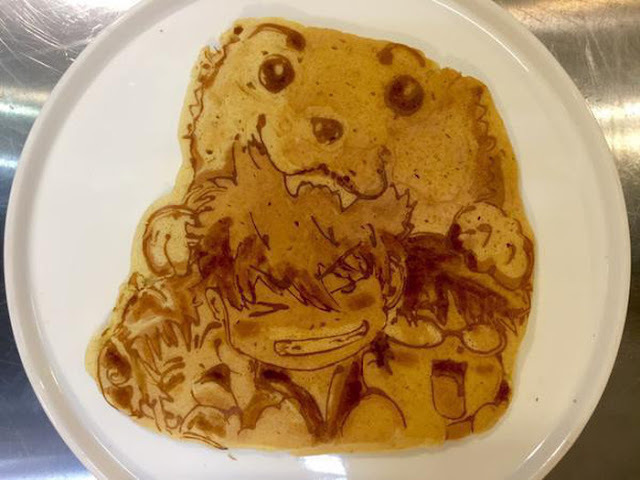 Culinary artist Keesuke Inagaki of Japan isn't messing around when it comes to breakfast. 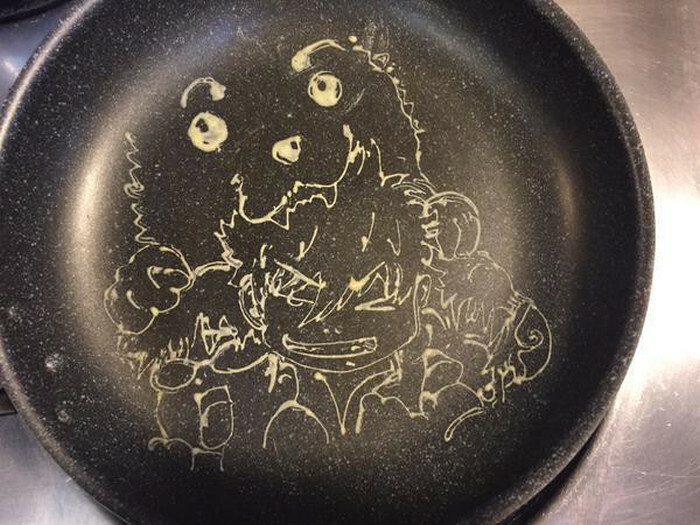 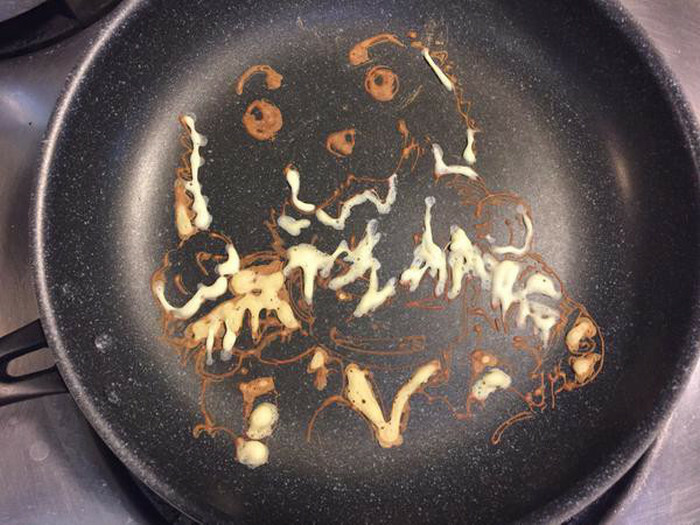 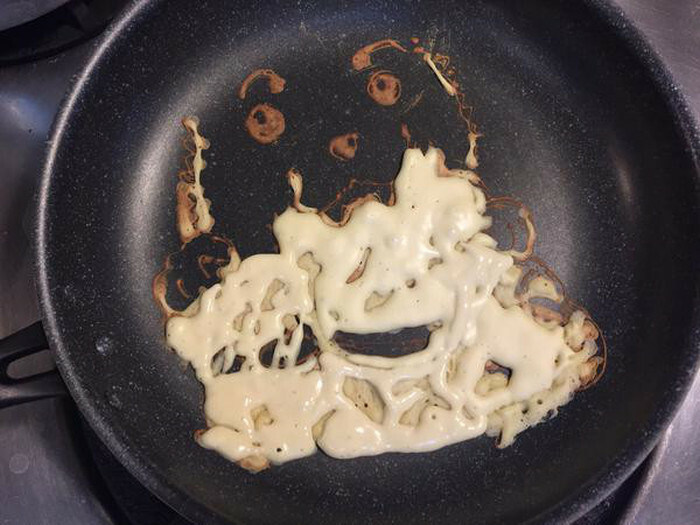 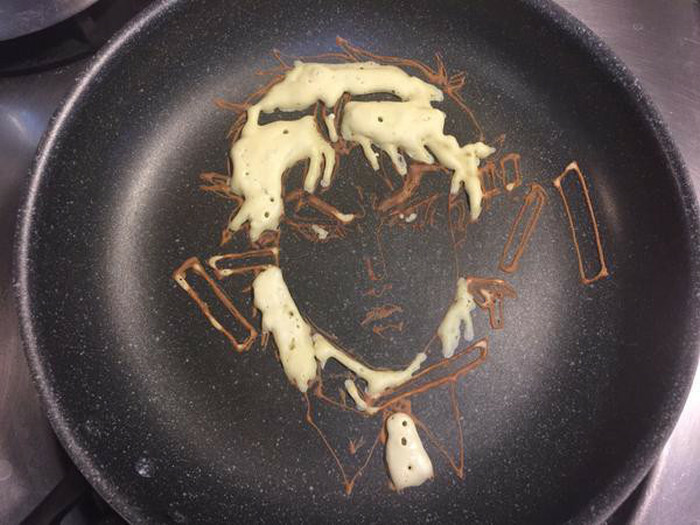 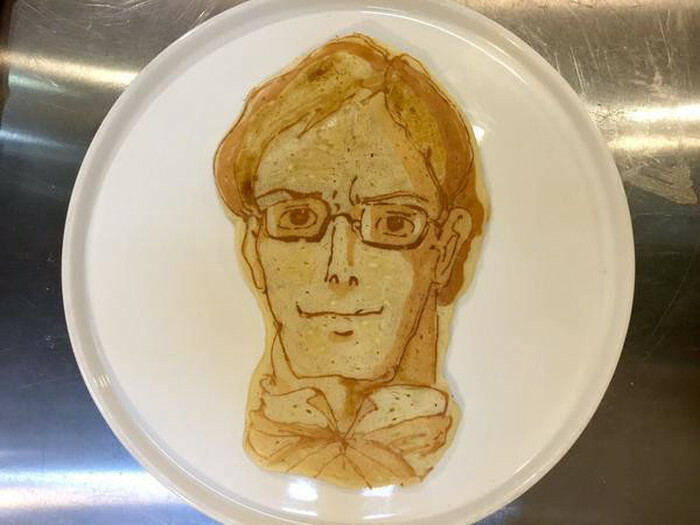 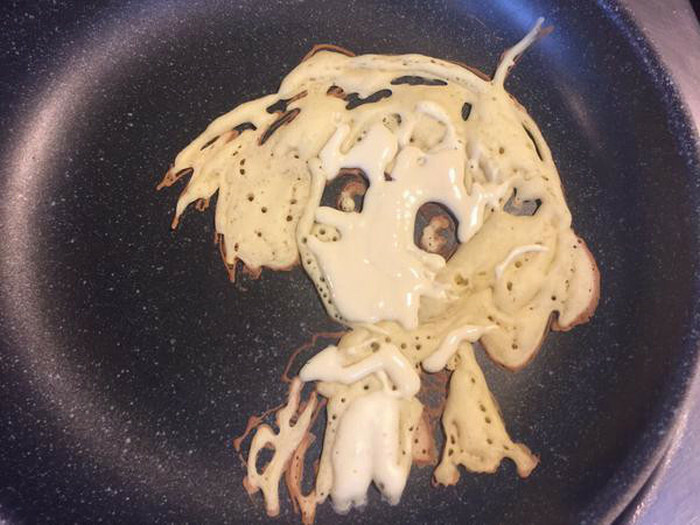 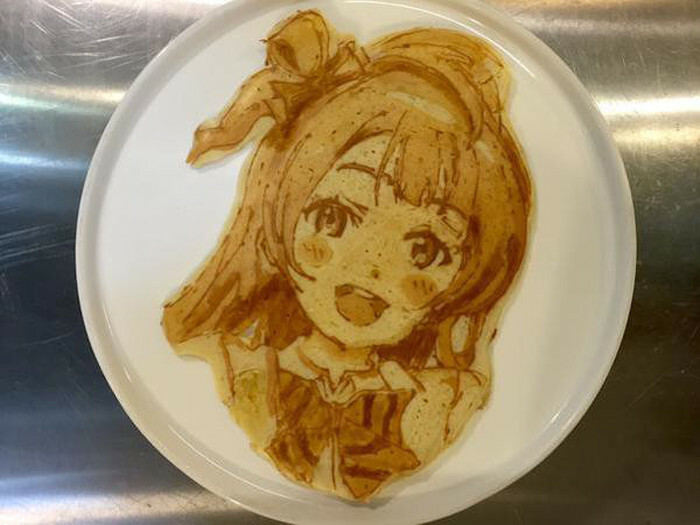 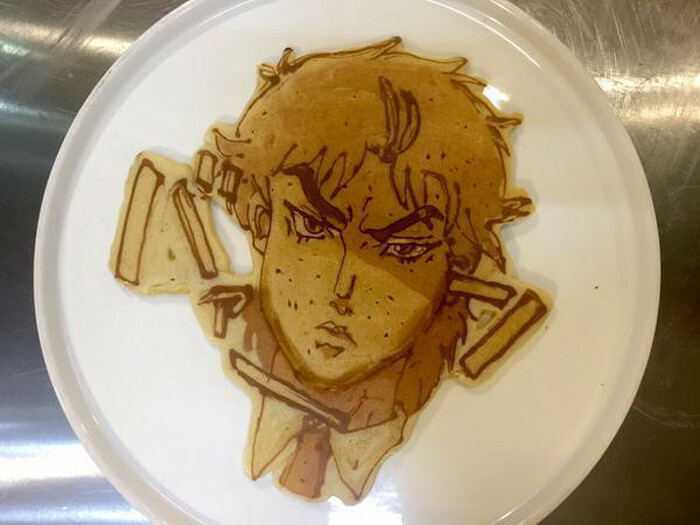 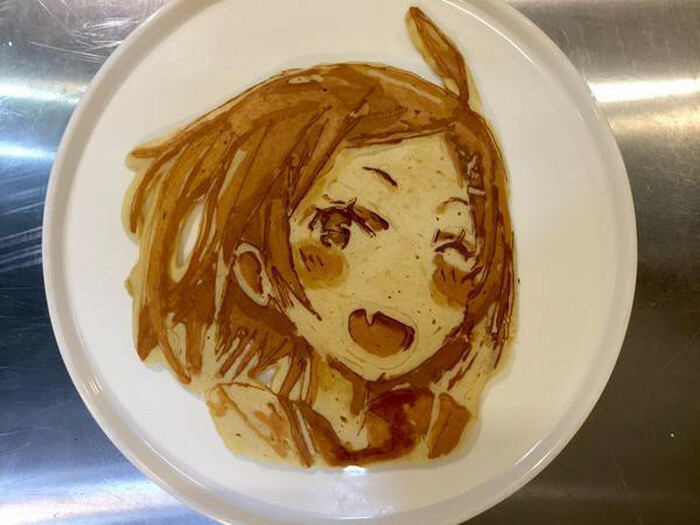 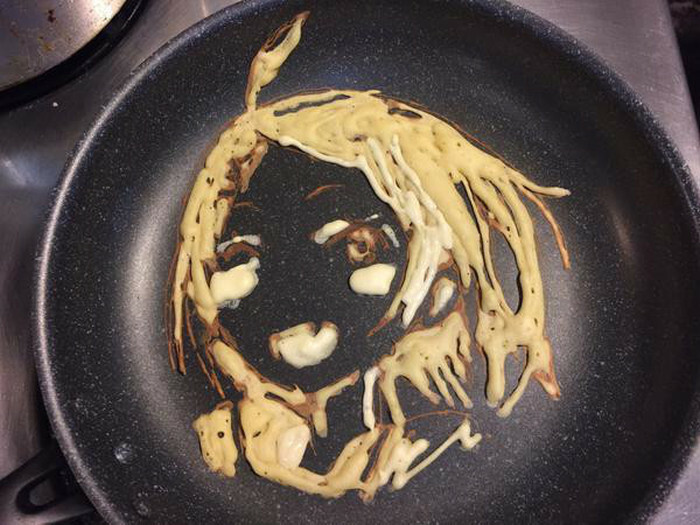 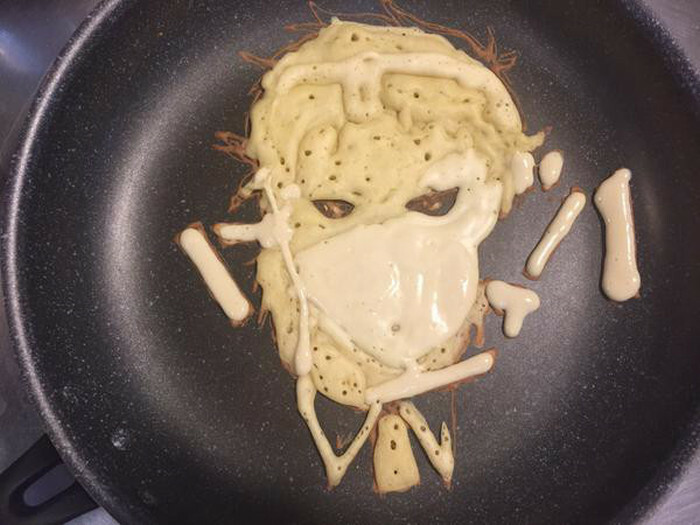 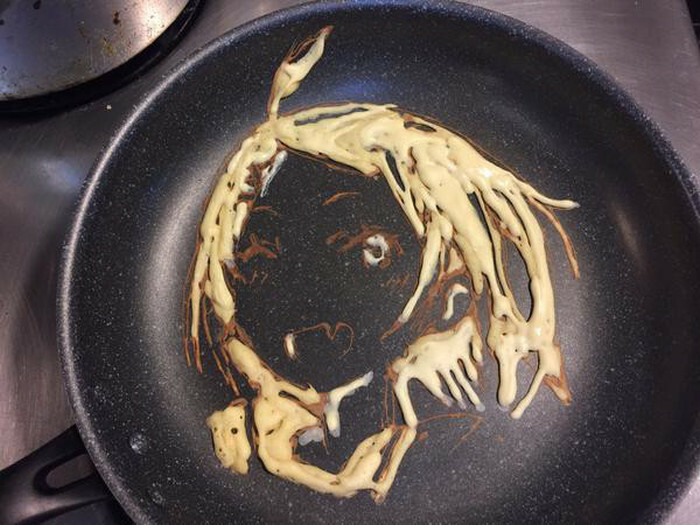 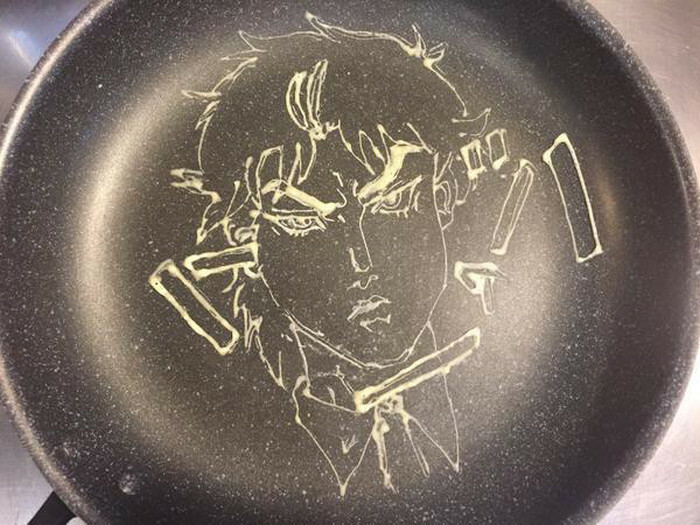 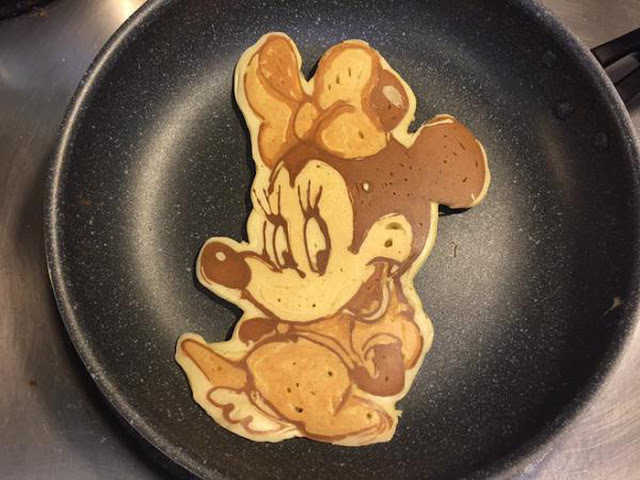 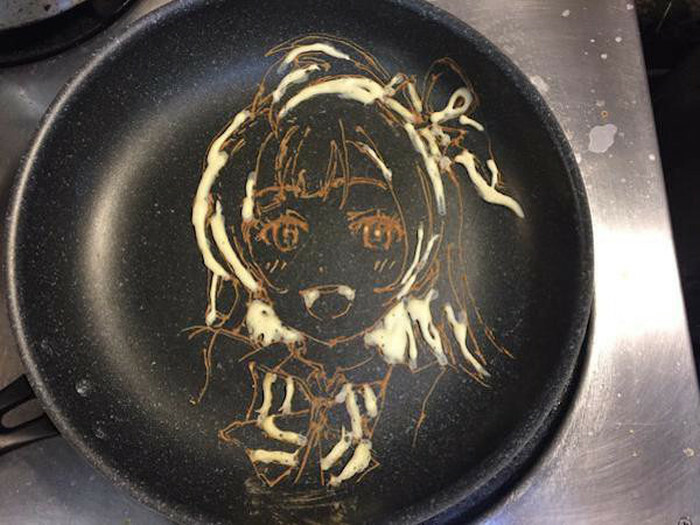 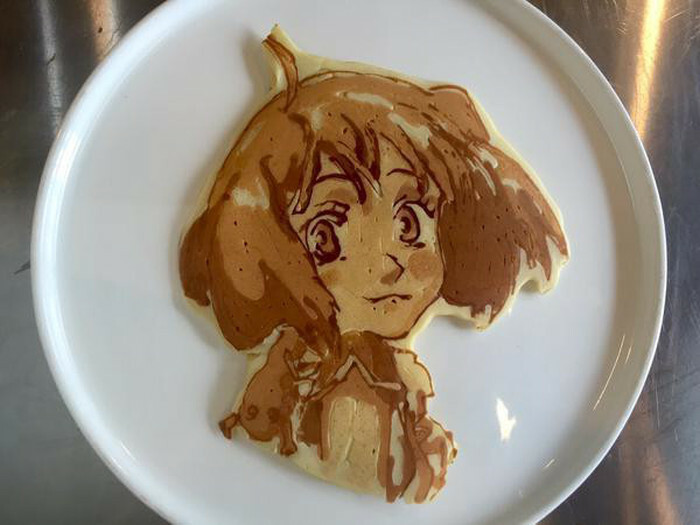 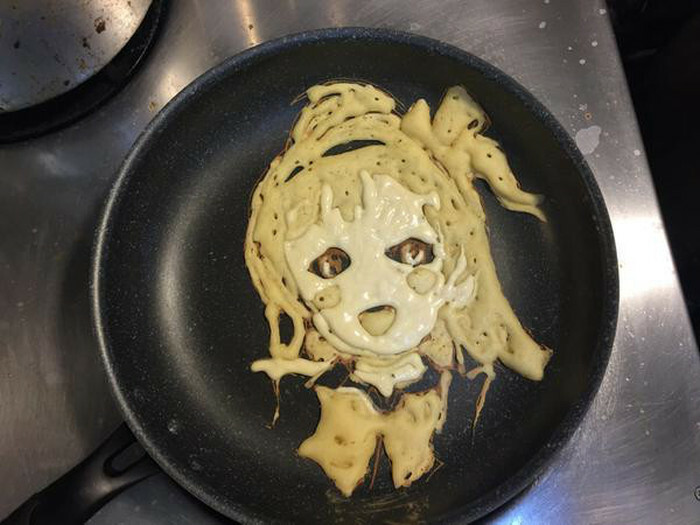 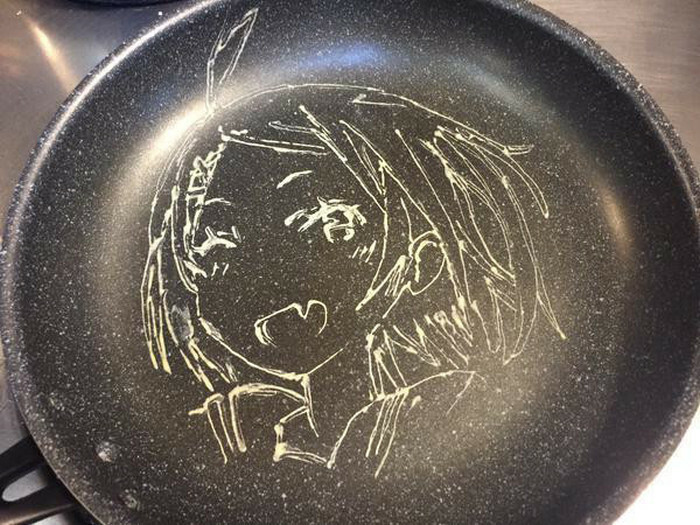 Inagaki can turn any of your favorite pop culture icons into a pancake and make it look like a masterpiece. 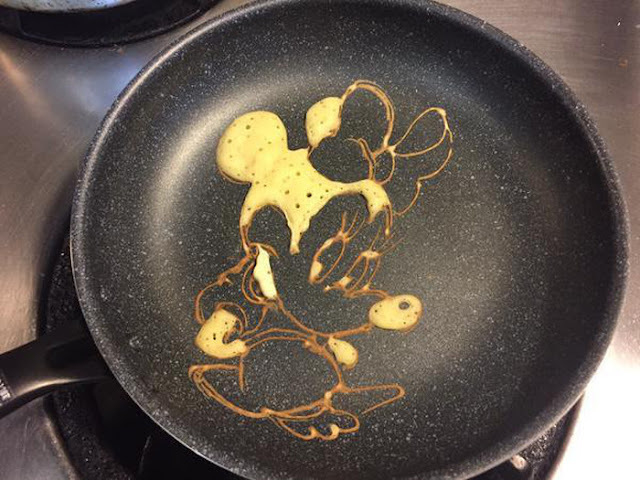 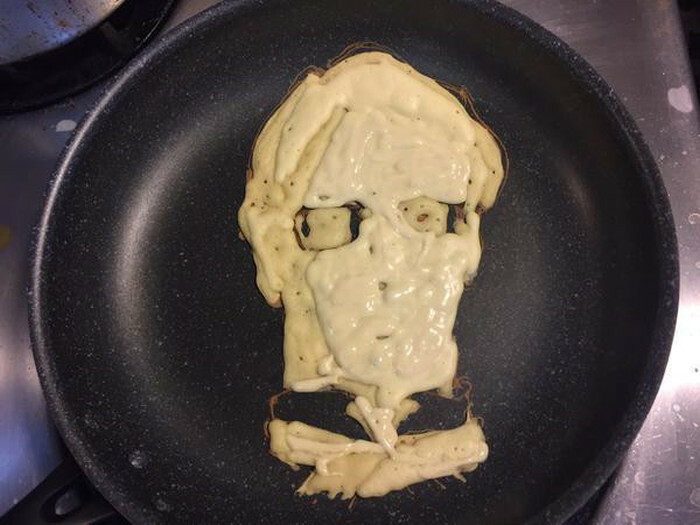 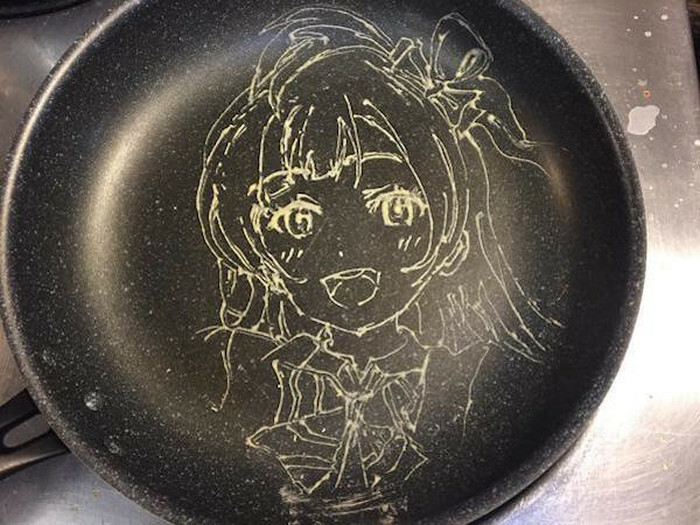 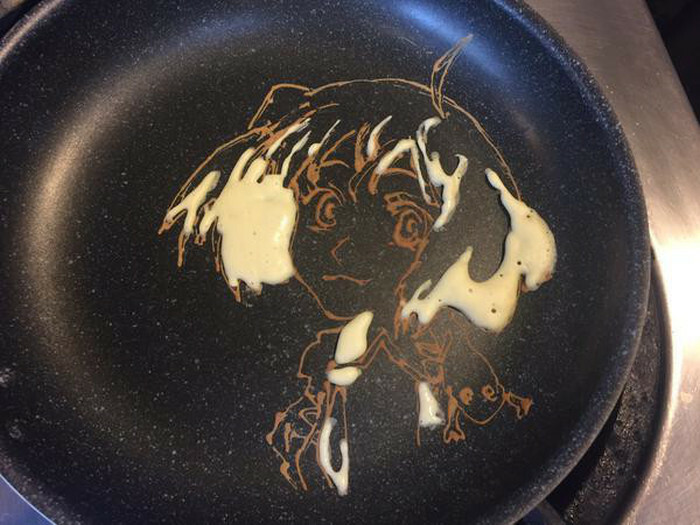 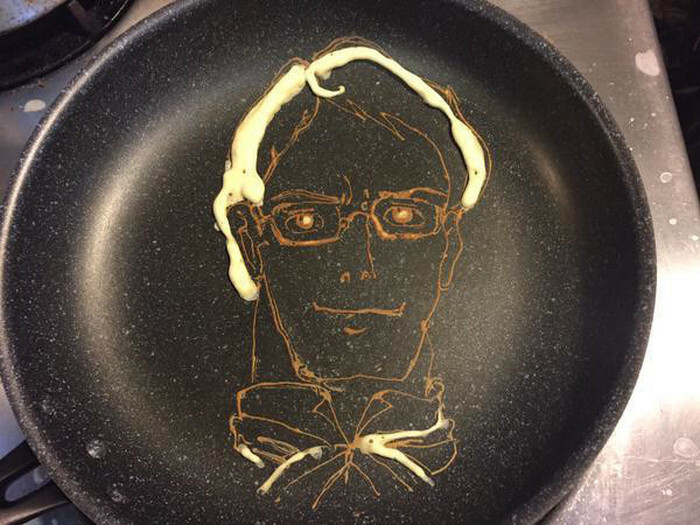 0 responses to "This Artist Makes The World's Most Impressive Pancakes (25 pics)"